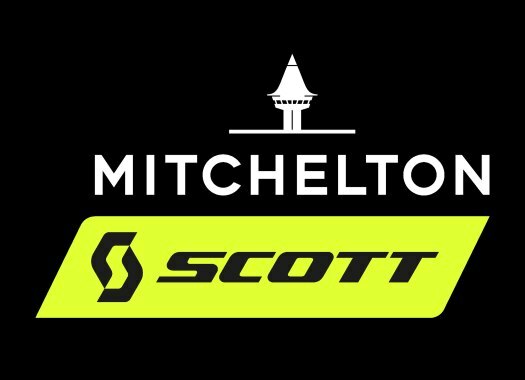 Mitchelton-Scott's Robert Power has taken the victory at the Japan Cup. The rider beat Antwan Tolhoek to the finish line. The Japanese race was 144.2 kilometres long and the escape of the day was formed by three riders. With three laps to go in the circuit, the peloton caught the escapees and went on together for a few kilometres. With 20 kilometres to go, a new escape was formed by six riders and included Robert Power (Mitchelton-Scott) and Antwan Tolhoek (LottoNL-Jumbo). In the last climb of the day, both riders attacked and created a good gap with the rest and the race came down to the two of them. Tolhoek was the first to launch a final sprint, but Power showed to be strong and crossed the finish line in the first position. EF Education First's Matti Breschel and BMC's Nicolas Roche arrived to the finish line 40 seconds after the duo. "The whole team rode really well today, and it was nice to be back racing in Japan," said Power at the end of the race. "I really enjoyed this race two years ago, so to come back here and win is great. It’s a special win because it’s my last race in Mitchelton-Scott colours and I really wanted to come here and do my best to say thank you for the last few years. "I’ve really enjoyed my time with the team and I am pleased we were able to get a result here and close out the season in such a positive way." Power will leave the team at the end of the season to join Sunweb for the next two years.